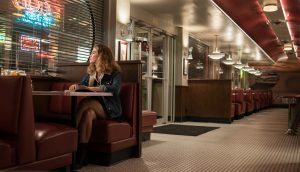 Debora (LILY JAMES) waits for Baby in TriStar Pictures’ BABY DRIVER. 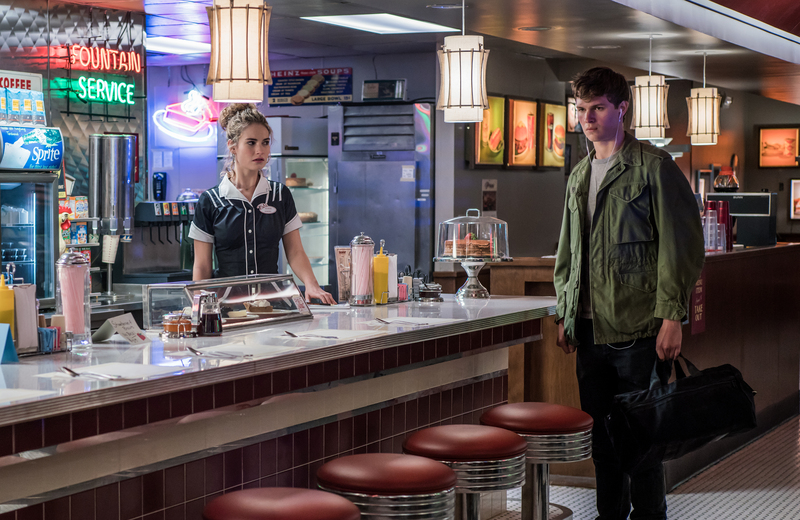 ©TriStar Pictures / MRC II Distribution Company. CR: Wilson Webb. 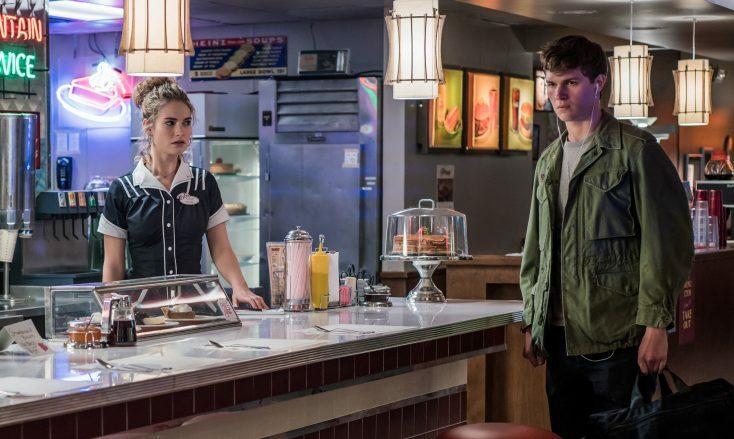 Debora (LILY JAMES) and Baby (ANSEL ELGORT) meet up at the diner in TriStar Pictures’ BABY DRIVER. ©TriStar Pictures / MRC II Distribution Company. CR: Wilson Webb.